A tradition of excellence, for 40 years! I teach drums to students of all ages and levels, and I have a solid experience of more than 40 years. 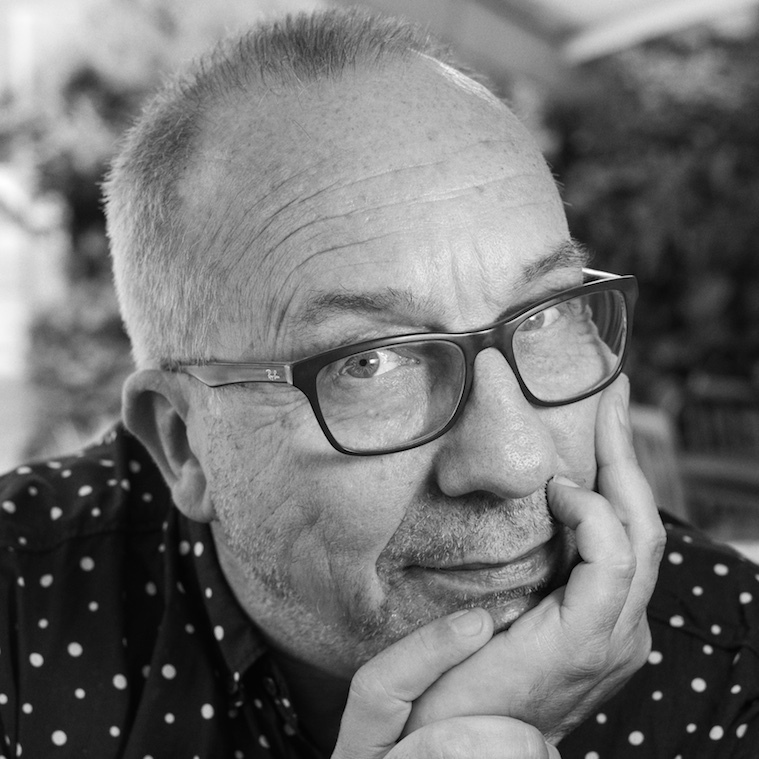 Whatever your needs, desires and ambitions, I help you to develop your musicality in an optimal and progressive way, in a friendly and enjoyable atmosphere. 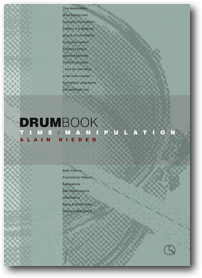 I am the author of Time Manipulation Drum Book, a well-known method available worldwide. 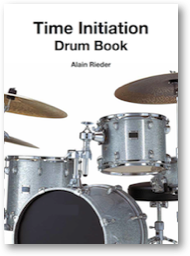 Studying my book will help you develop your coordination and groove in a fun and progressive way. Lessons are given in French or English. In addition to my own books, which are presented below, I have an impressive collection of the best works by other authors. This represents a wealth of resources and knowledge about the drums that is probably unique in Geneva. Many of these method books include audio, which makes it possible to approach most styles of music in an optimal way: jazz, pop, rock, blues, funk, fusion, Latin, etc. Weekly one-on-one lessons, for the whole school year, except during school holidays. Bi-weekly as well as double lessons are also possible. Five lessons in a week, for an initiation, as a refresher, or to prepare for your band's next studio session. This formula can be an advanced course, but it is also suitable to get beginners started before starting weekly lessons. "The material is sophisticated, precise, highly informative and very musical"
More info on the books!